The RAZR M was certainly one of the more interesting phones Motorola announced last week, even if it did come with a disappointing definition of "edge-to-edge." Today, the phone launched on Verizon Wireless, but if you're already looking to score a discount, Wirefly has both the black and white versions available for $79.99 with a new two-year contract, or for upgrading customers. Keep an eye out for Ron's review of the RAZR M later today. 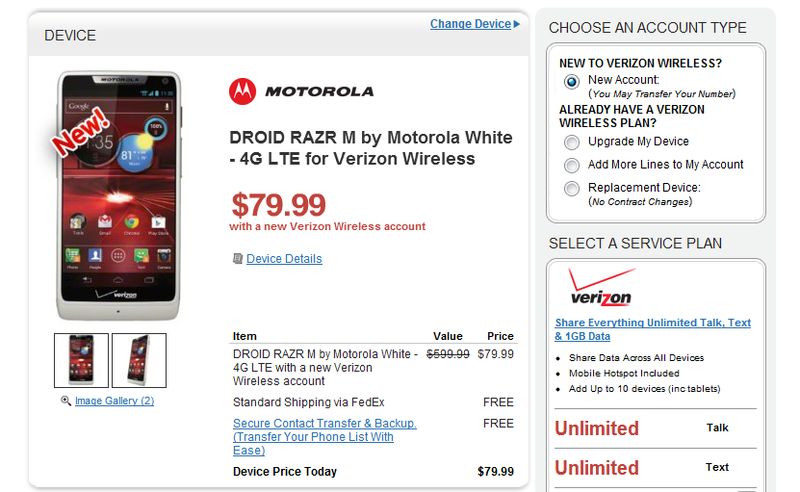 No matter what he ends up saying about this phone, though, Motorola is starting to make us excited again. 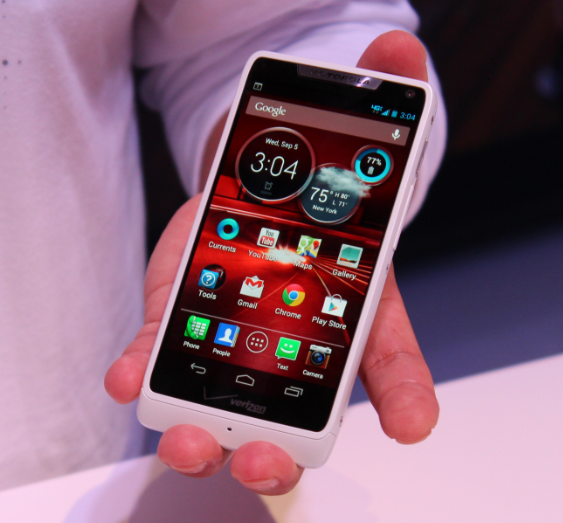 While this phone won't be shipping with Jelly Bean, Motorola has promised you'll see it before year's end. Of course we may also see Kandy Kane or Key Lime Pie or whatever they've decided to call it before then, but such is the way of Android.